Get the best relationship advice from our expert relationship coaches. Relationships are tough because it's hard for two people to always get along. Things may be going well for awhile but when times get tough they can really ruin your relationship or even break it off. 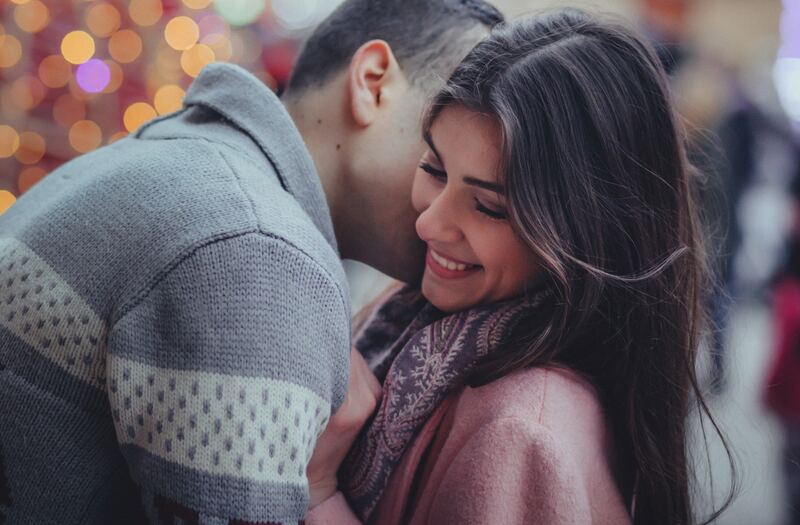 If things aren't working out in your relationship you'll definitely want to get a professional relationship advisor to guide you through to find a fair and quick resolution. 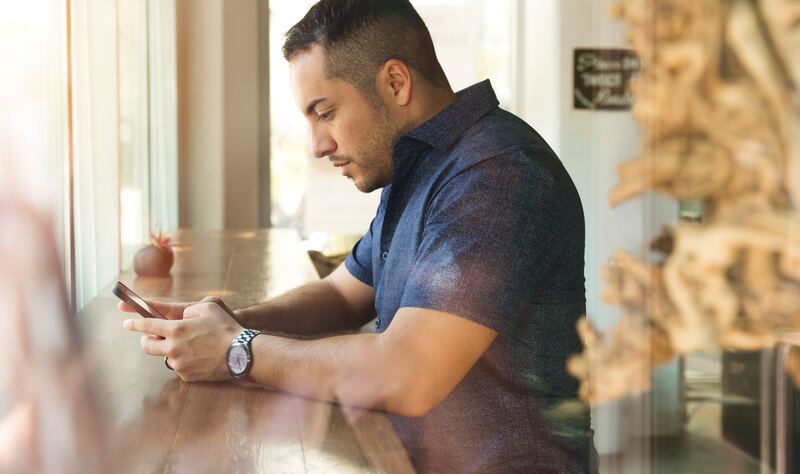 Even you're not fighting with your significant other, you'll often find yourself just needing some advice, whether it be how to communicate with your partner or how to make them feel loved can dramatically help your relationship for the better. Remember that relationships aren't limited to a boyfriend, girlfriend, or marriage. Even if you're having trouble with your family or a friend, a relationship advisor can really help enhance your relationship. 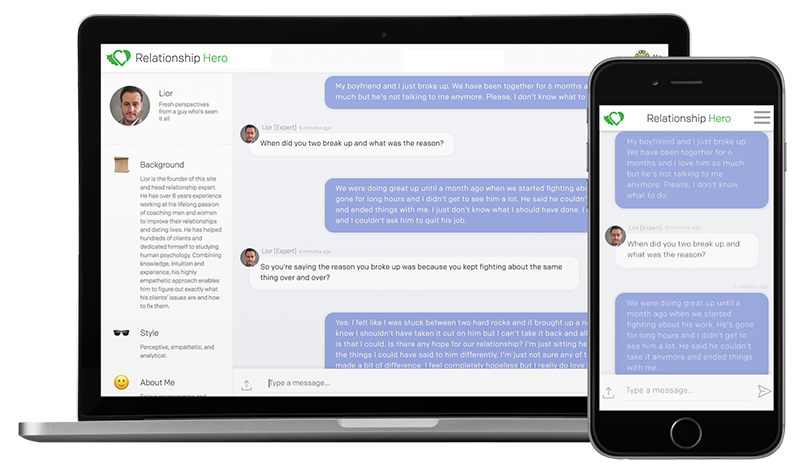 At Relationship Hero, our on-demand relationship advisors are always there for you, any time of the day or night. Just come to the Relationship Hero website and we'll match you with an advisor that makes sense for your specific problem. We've worked with thousands of individuals and couples through a number of different problems. We're available to you whether you just need a coach to talk to or you're in a marriage or dating. Take your relationship to the next level by working with a Relationship Hero coach today!